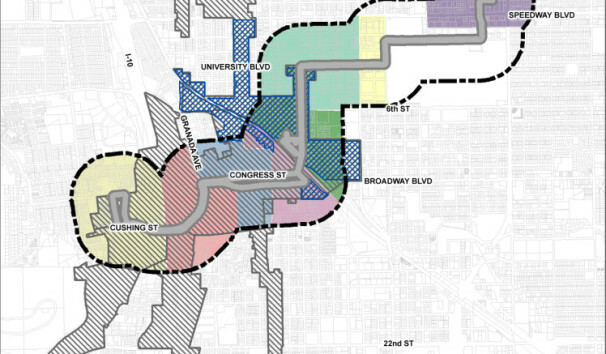 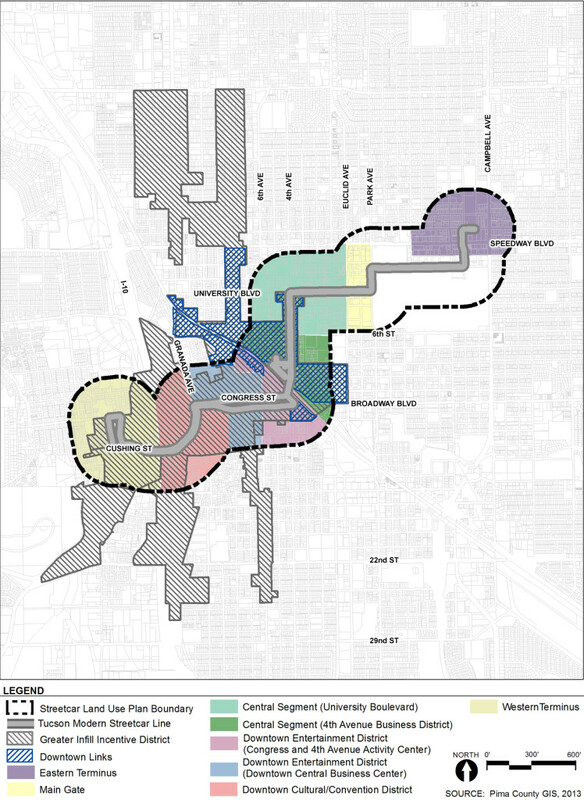 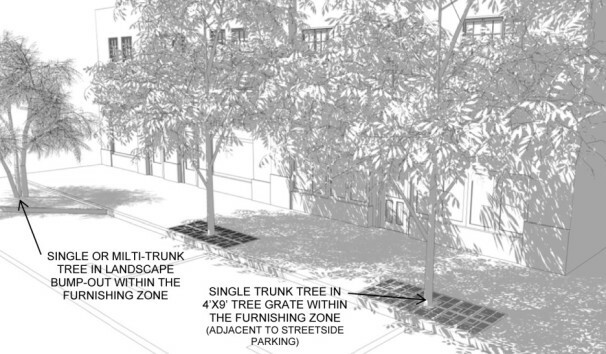 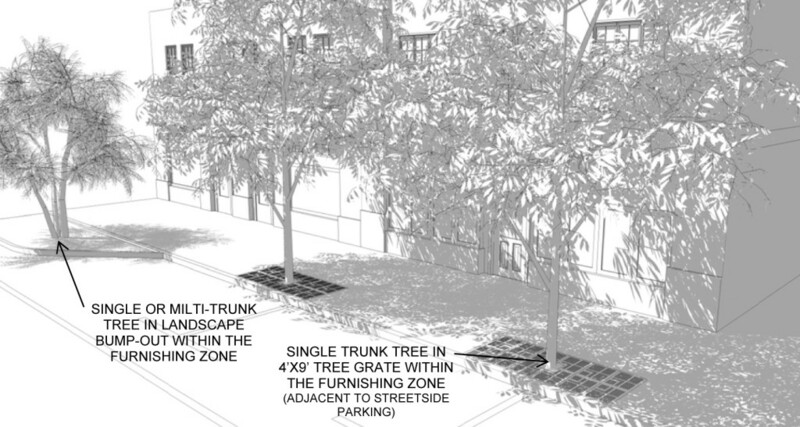 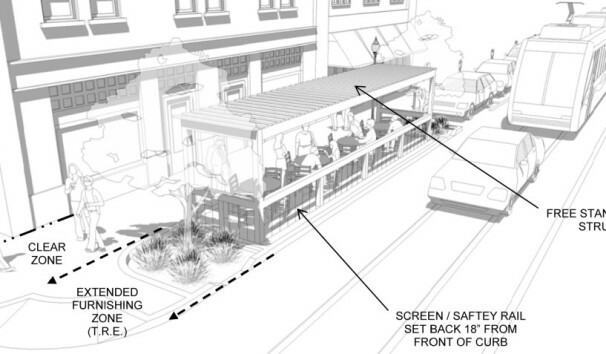 As part of the Tucson Streetcar Land Use Plan, The Planning Center prepared a new streetscape manual for the city. 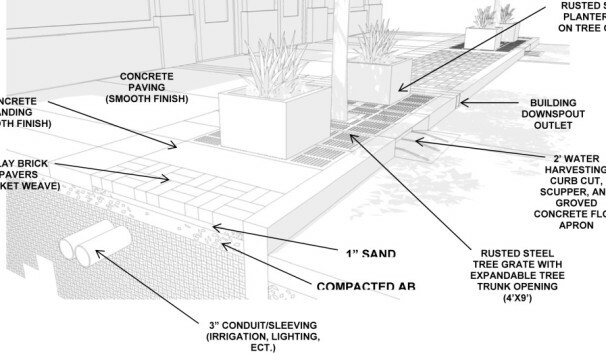 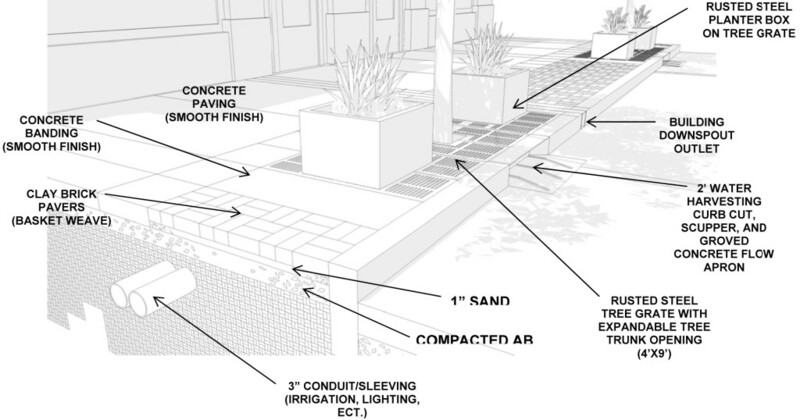 The Urban Streetscape Manual describes the best practices and directs streetscape design for urban streets within the downtown core of the City of Tucson. 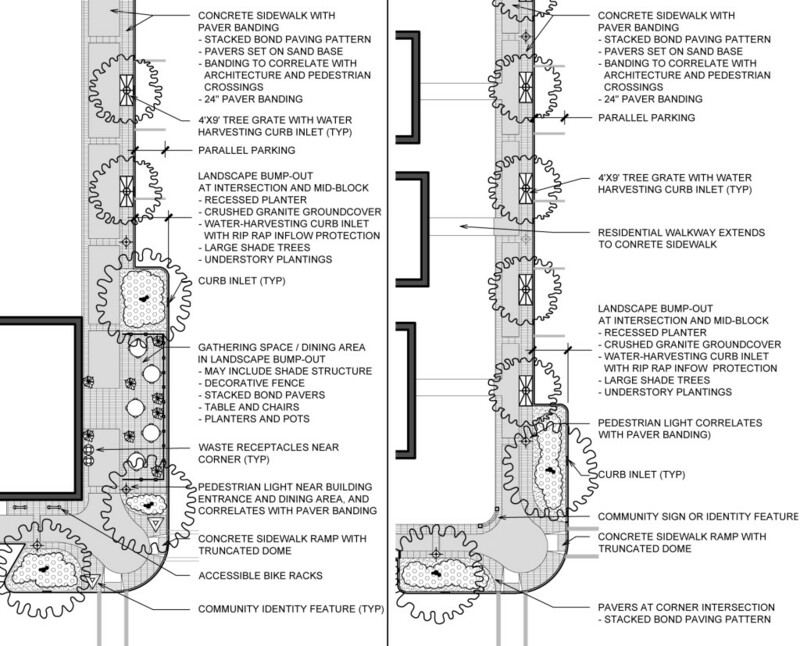 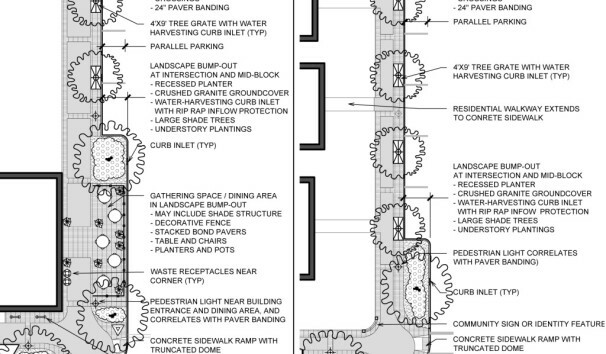 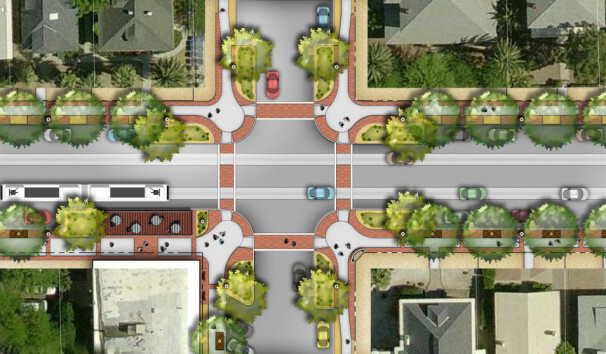 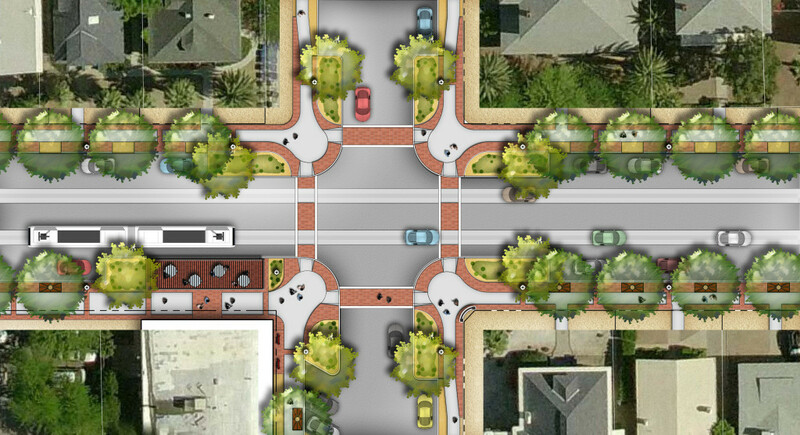 The scope of this project included extensive outreach to public and private stakeholders, innovative options for active use of the public right-of-way, and a hierarchical approach to streetscape elements.